Each day, more research is proving that power that exists behind zodiac signs. The way that the stars align at our births can unveil everything from who we should befriend to the job we should hold. According to a recent study by the National Science Foundation, nearly two-thirds of Millennials believe that astrology is an important science, and The Atlantic states that several neuroscientists are making solid connections between your birth month and potential disorders and challenges you may face. 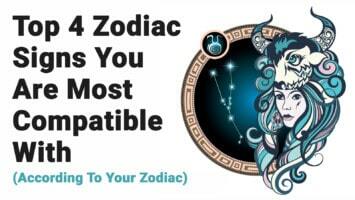 With research further proving the validity of zodiac signs, it only seems natural that we should consider what the stars have to say about our relationships. Read on to discover what kind of man you should marry according to your zodiac sign. 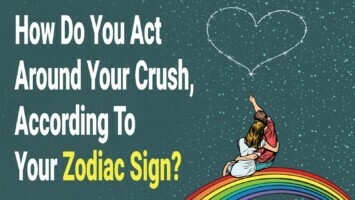 The zodiac sign dates below will guide you to your ideal zodiac sign love match. Aries are true and honest people who prefer their freedom. You are most compatible with other fire signs, like Sagittarius, who understands your unpredictable behavior and who will share your love of adventure. You may also benefit from an affectionate, sociable Gemini; he will share your sense of adventure yet keep you at peace. Ever-practical yet romantic and devoted, you crave a dedicated and down-to-earth man. Fellow earth signs like Virgo and Capricorn or Water signs like Scorpio and Cancer may be the best matches for you. Pisces may be a particularly ideal match, as he will balance your need for beauty with his creativity and talent. As a Gemini, you need a man with a strong intellect who charms you while listening to your problems. 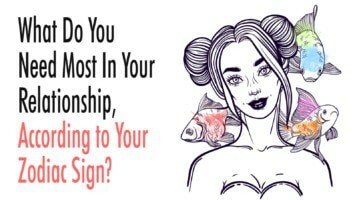 Your adventurous side could benefit from a playful Aries or fun-loving Leo, though the strongest connection is usually another Gemini or a rational, adoring Aquarius. Cancers desire both attention and affection; you will marry a man who can offer you both. 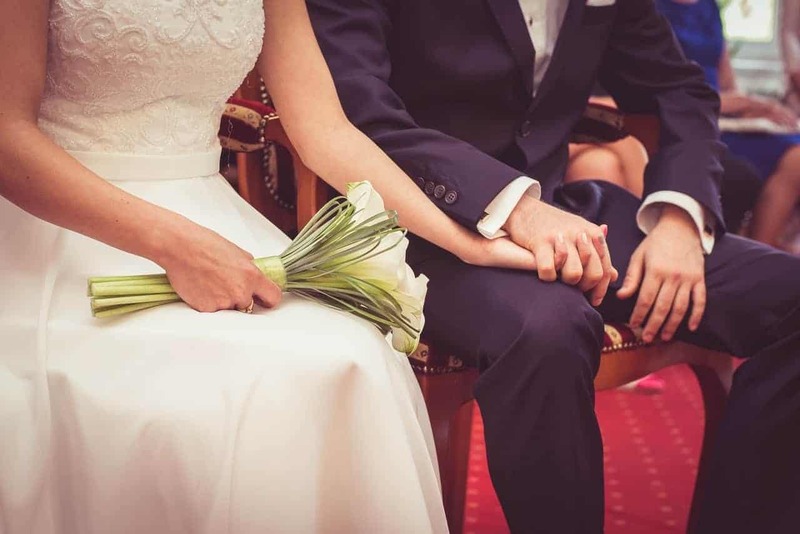 A family-oriented and gentle Taurus, a practical and loving Capricorn, or a detail-oriented Virgo may be the best match to provide an anchor in your love life. As a strong and dominant sign, you need to marry a man who accepts a subordinate role. Find another Leo and you will form a beautiful power couple together. A loving and warm Aries will keep your love life passionate, or a playful Gemini could guarantee endless fun for your entire marriage. Virgo is a zodiac sign that needs a grounded and ambitious partner. You’re happiest with a motivated man who has a sense of direction. Trustworthy Cancer or smart, reliable Capricorn lead to strong connections, though passionate Scorpio or Pisces would be fun. As a social and outgoing Libra, you need a husband who will continue to expand your social circles and keep life fun. Another Libra is a realistic and exciting match. 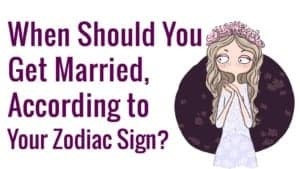 You could also marry a Gemini with whom you would form a trusting bond, or a Leo who would keep your love life passionate. As a mysterious and eccentric Scorpio, you may find that another Scorpio is your best love match. You want to ensure you don’t find a guy who is too forward and flirtatious. An Earth sign like a focused Virgo or a reliable Taurus could be the best connection for you. You don’t want a man who will pressure you into settling down before you are ready. Avoid grounded signs like Cancer or Virgo in favor of someone more spontaneous. By marrying a fun-loving Gemini, a sincere Aries, or an adventurous Aquarius, you will be sure to have an exciting marriage. Capricorn is a zodiac sign that needs a partner who understands the value of hard work. You will likely choose a man who is a little older than you. Earth and Water signs like Taurus, Cancer, or Virgo will offer you the strength and security you crave. Aquarius is a zodiac sign that appreciates the space to be your own person while still offering a sense of adventure. A Gemini will listen to and discuss your grandiose ideas while a Leo man would offer you an explosive and passionate love life. You need a realistic but loyal lover. A grounded Virgo or a Taurus can keep you in reality, while a fellow Pisces will keep you feeling a strong and eternal bond. A Capricorn or Scorpio will bring out your rationality in different ways while keeping life passionate. Zodiac sign dates can determine the powerful love connection you find with your other half. 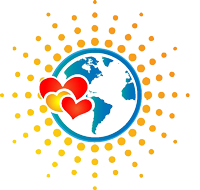 This compatizbility chart can help you learn more about your perfect match.